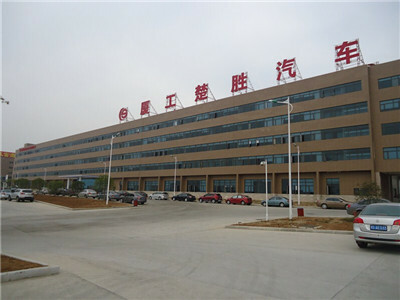 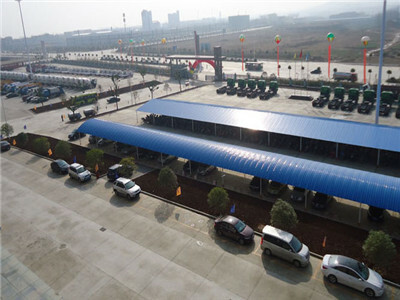 Description:LPG Storage Tanks manufacturer / supplier, offering LPG Tank Trailers,LPG Skid Mounted Stations, etc. 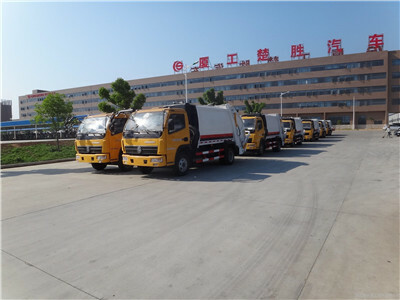 , offering LPG Tank Trailers,LPG Skid Mounted Stations, etc. 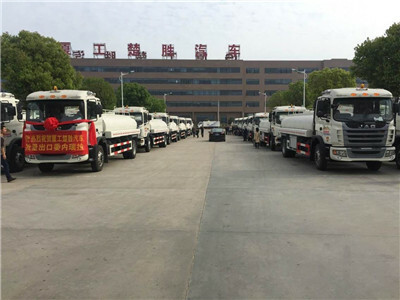 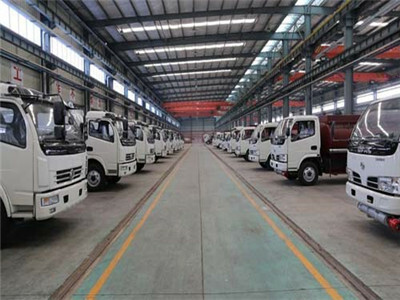 We have LPG Skid Mounted Stations, LPG Gas Cylinder Filling Trucks, LPG Storage Tanks,LPG Tank Trailers,Bulk Cement Trucks and other products, our product's quality is guaranteed in the industry.